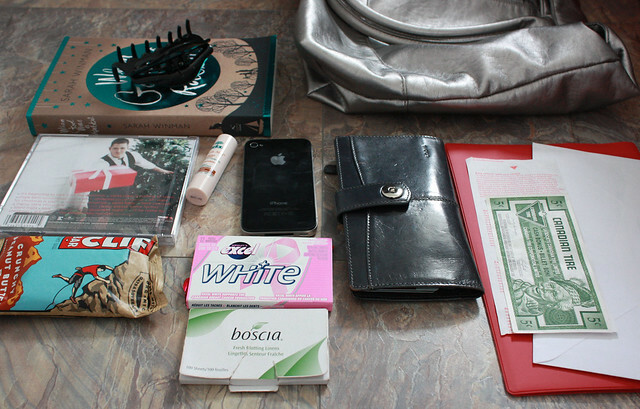 ttsandra | navigating beauty & personal style - What's in my bag? 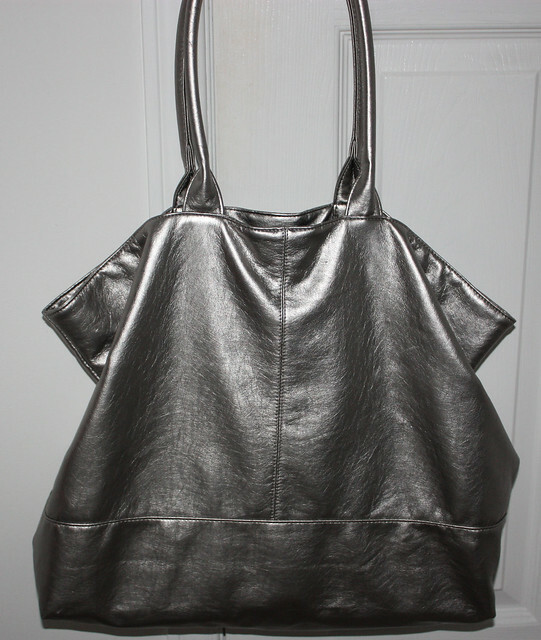 I've been carrying around this massive silver tote for the past month. 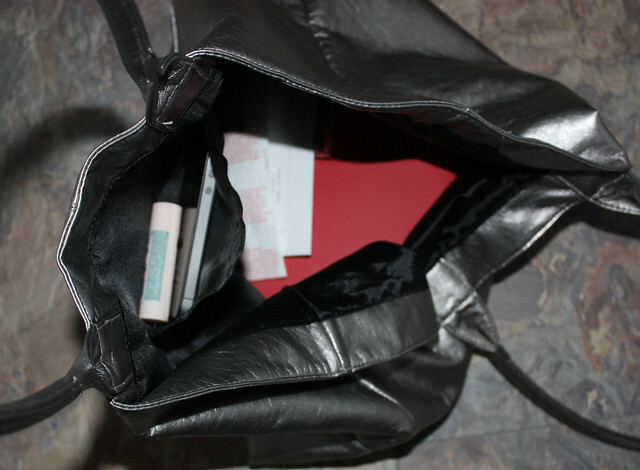 Juggling a busy school schedule with the semester coming to an end, and going home and then to work and then home again, I needed a bag big enough to tote random things like an extra sweater or my lunch, as required. 10. Clif Peanut Butter Crunch protein bar - so good! I always have one with me on the go.